Home / Health / Healthy Eating / What nutritional supplements needed on a daily basis to become sufficient? Find out! 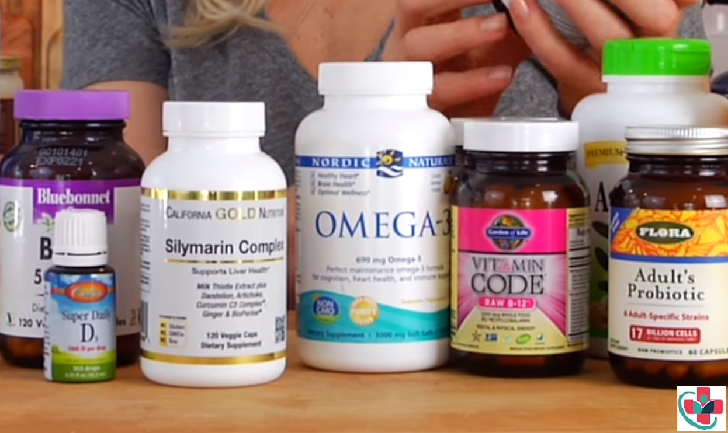 What nutritional supplements needed on a daily basis to become sufficient? Find out! When we talk about nutrition we must consider the following: The cause of many, if not all, chronic disease (diabetes, heart disease, cancer, etc.) is because of two things; Deficiency and/or Toxicity. When our bodies are either toxic or deficient, disease or lack of balance will eventually occur. Consequently, to be healthy, we must do everything we can to make sure we are sufficient and pure. Our body is like a fine-tuned engine that needs specific nutrients every day to function properly. In today's environment, it's impossible (it's been proven) to be nutritionally sufficient without taking nutritional supplements on a daily basis. Even if you think you are eating all organic foods, you are most likely deficient in many nutrients. So the question then is; "What do I need to take every day to become sufficient?" I recommend the following to all of my patients. Omega Sufficiency™ is the purest, most natural Fish Oil available with natural EPA: DHA ratios and no artificial chemical concentration. Because of this Omega Sufficiency™, is aligned with the human genetic requirements for Omega 3 consumption and thus provides the maximal health and prevention benefits. Omega Sufficiency™ is the world's premier EPA/DHA Omega 3 Fish Oil. Each teaspoon or four capsules provides 720-825 mg of EPA and 480-550 mg of DHA Omega 3 essential fatty acids which have been scientifically shown to be a crucial requirement for health and important in the prevention of illnesses such as heart disease, arthritis, ADD, depression, stroke, cancer, diabetes, high blood pressure, obesity, osteoporosis, Crohn's disease, ulcerative colitis, eczema, learning and cognitive development problems, and Alzheimer's. 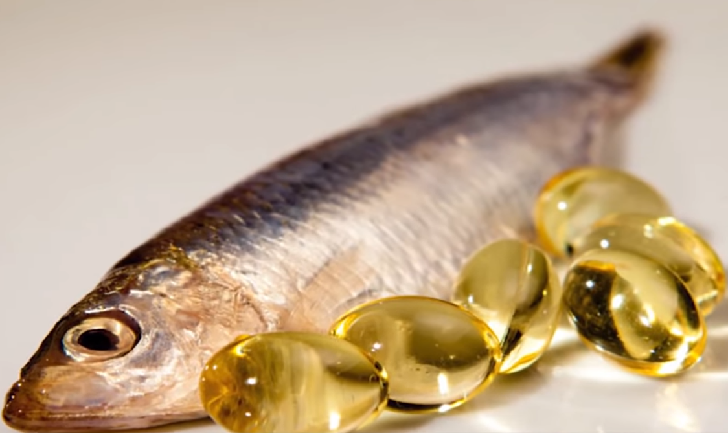 Omega Sufficiency™ is extracted in a licensed pharmaceutical grade facility from cold water anchovies, herring, and sardines that are the purest source of omega 3 Fish Oil. The oil is purified in a non-chemical molecular distillation process that removes all trace amounts of heavy metals, PCBs, organochlorides and organophosphate pesticides resulting in the safest, purest source of EPA/DHA Fish Oil possible. As the oil is purified, it's immediately infused with our natural, proprietary, antioxidant blend consisting of rosemary extract, ascorbyl palmitate, and natural mixed tocopherols. This process ensures the greatest oxidation protection possible. There just is not a better, purer source of EPA/DHA Omega 3 fatty acids in the world. Our extraction process keeps the Fish Oil in its most natural form possible, this is crucial because human beings are genetically designed to ingest, digest and absorb EPA and DHA essential fatty acids in the form they are found in nature, not in any concentrated form produced by chemical processing. If science and experience have taught us anything. it's that we cannot improve upon nature. Probiotic bacteria are ESSENTIAL for wellness and prevention. The human body contains 90 percent microorganisms and only 10 percent human cells. Dietary sufficiency of healthy microorganisms (probiotics) is necessary for the proper function of the digestive and immune systems and for overall wellness and prevention. The Western diet is dangerously deficient in Probiotics bacteria. Research shows that we now consume one-millionth of the healthy probiotics bacteria that we did before pesticides, herbicides, and industrial farming. We also kill many of our probiotic bacteria with poor nutrition, prescription drugs, and stress. This deficiency of healthy probiotics bacteria is implicated as a causal factor in lack of health and vitality and an alarming number of preventable illnesses from infancy to old age. Supplementing with the correct type of probiotics bacteria is essential. The type and source of probiotics that we are designed to benefit from comes from soil, fruit, and vegetables -- not dairy, soy, corn or wheat. The type of probiotics bacteria we require was established thousands of years before humans developed agriculture or consumed dairy, soy, wheat or grains. 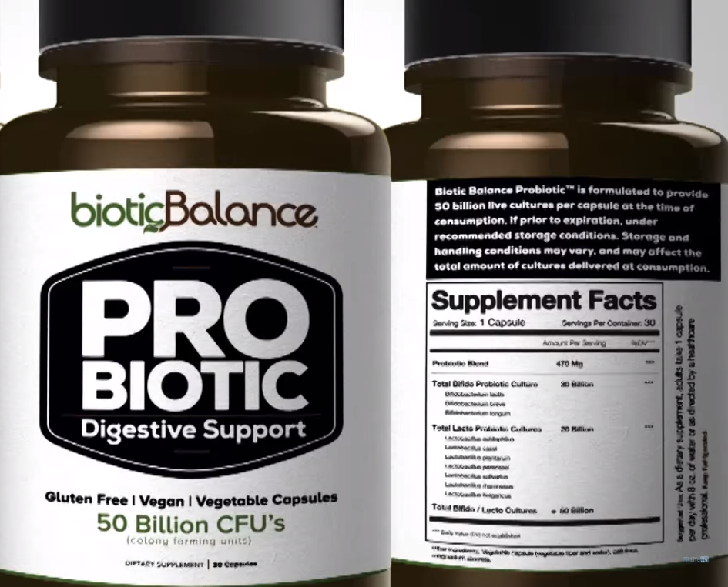 Probiotic Sufficiency™ contains the correct type of probiotic bacteria. The issue of Vitamin D deficiency as a significant causal factor in immune system related illnesses ranging from seasonal cold and flu to heart disease, to cancer, to atopic and autoimmune disorders, has received a lot of attention in the last few years. Clinical journals, as well as the mainstream media, have been reporting evidence that modern industrialized humans are severely deficient in Vitamin D and that this deficiency is a major contributing factor to illness and lack of health and vitality. What does Vitamin D do and why is it so important for wellness and prevention? Before we discuss the evidence regarding Vitamin D sufficiency and health and Vitamin D deficiency and illness, let's first look at the basic science regarding the importance of Vitamin D for human immune function and health. A basic understanding of why Vitamin D is a genetic human requirement for wellness and prevention will allow a greater understanding of why Vitamin D supplementation is required. The innate immune system is the component of our immune system that is genetically programmed to respond to antigens (viruses, bacteria, fungi, and any other threatening non-self invaders). The innate immune system uses what are termed effectors that are genetically coded to respond to antigens or invaders. The most studied of these effectors are named antimicrobial peptides or AMPs. AMPs not only attack the invaders they also trigger tissue repair and activate the adaptive or acquired immune system (the branch of the immune system that creates antibodies to specific antigens after exposure). Recent research has shown that Vitamin D up-regulates the genetic expression of AMPs in immune cells. Vitamin D also plays an essential role in controlling the inflammatory response initiated by specialized immune cells called macrophages. A deficiency of Vitamin D means deficient control of inflammation. In the skin, Vitamin D also activates the immune system against antigens. Industrial humans are dangerously deficient in Vitamin D. Humans are genetically designed to get their Vitamin D from daily sunlight. Modern humans living in Northern climates simply cannot get enough sun exposure to produce sufficient levels of Vitamin D. Even those who live in sunny climates rarely if ever, get enough sun exposure due to clothing and use of sunscreens. 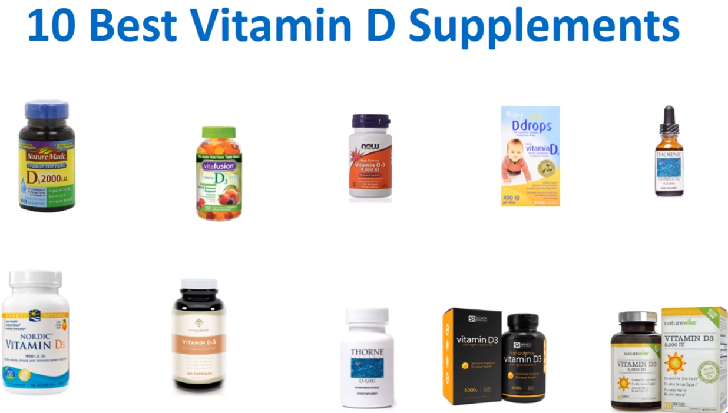 The only way to assure sufficient amounts of Vitamin D is through daily supplementation. Dietary sources of Vitamin D are just not sufficient. Genetically humans are not designed to get vitamin D from food; we are designed to get it from sun exposure. The only way to get sufficient amounts of Vitamin D is to supplement with Vitamin D₃, the same form of vitamin D that is produced by sun exposure.